Delivering innovations and insights to every corner of media and entertainment. 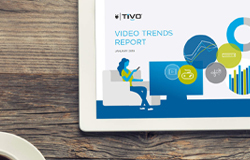 TiVo helps companies across industries attract and engage consumers. 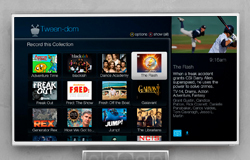 Unmatched in the areas of interface design, personalized content discovery and audience intelligence, TiVo provides innovative, integrated solutions designed to solve the most pressing challenges media and entertainment brands face. 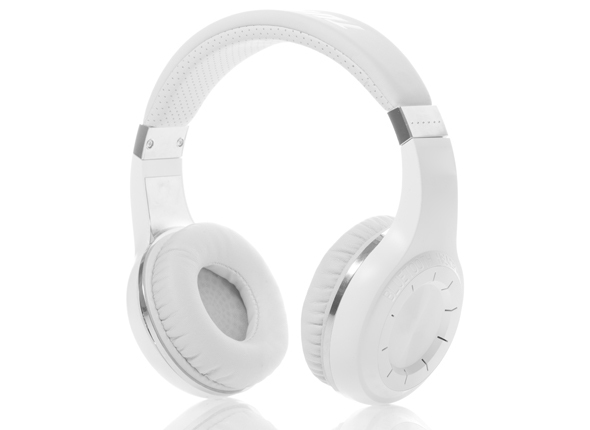 We primarily serve TV service providers, consumer electronics manufacturers, streaming and digital media portals, broadcasters and content producers, and the music ecosystem with solutions designed to plug into any environment, grow with your business and evolve as the industry does. 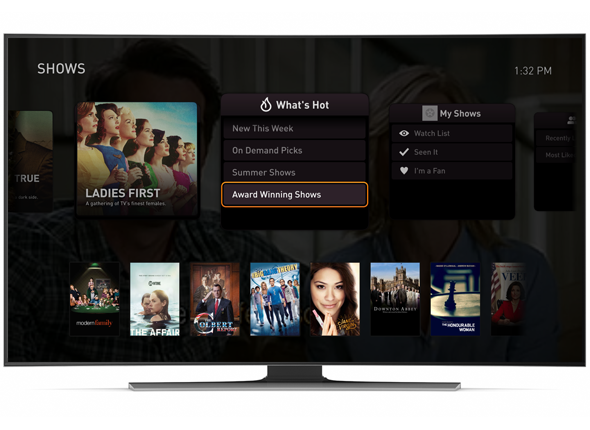 With solutions from TiVo, harness our vast portfolio of discovery technologies to help their customers find and enjoy the movies, TV shows, sports and other entertainment they love across multiple platforms and devices. 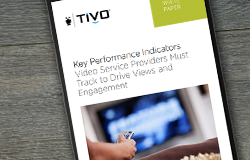 TiVo can help you differentiate your services, maximize consumption, increase retention and improve efficiency with solutions that combine dynamic metadata, advanced search and recommendations to power highly engaging entertainment discovery experiences. 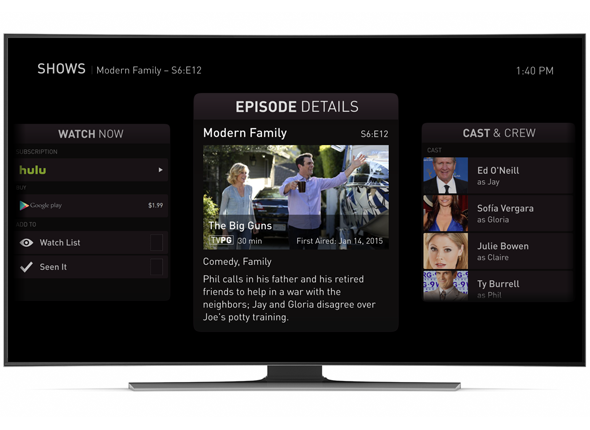 Through video metadata packages and analytics solutions designed for content producers, TiVo helps studios, broadcasters and networks increase viewership, create more effective media plans, distribute content to new platforms and gain control of how content is branded and marketed. 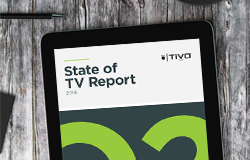 TiVo helps music companies differentiate subscriber experiences to drive usage and loyalty. 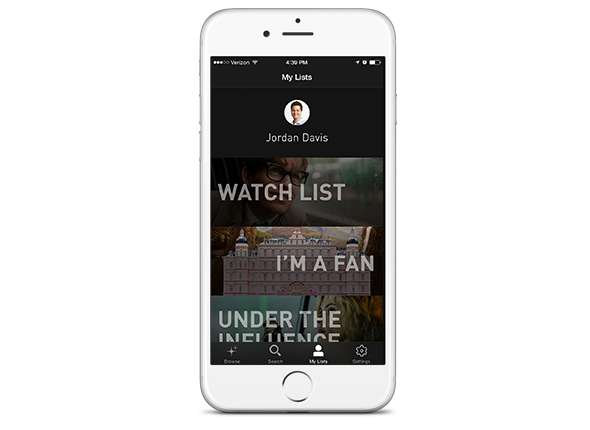 By offering a unified suite of metadata, personalized search, recommendations and natural-language conversation services — all powered by our dynamic knowledge graph engine — we make it simpler for users to find content, whether by tailored recommendations or advanced playlisting curation capabilities.